Madonna | News | 2010 Gift - Here It Is! 2010 Gift - Here It Is! While we were supposed to announce and ship the 2010 gift back in December, the actual gift development took longer than expected. Sorry to keep you all waiting, fellow friends, but we made good use of this extra time. We secured a gift for Madonna's loyal Iconers that no one else on earth will ever get... Today, we are proud to announce that, if you were an active Platinum member of Icon in 2010 or renewed your membership at some point last year, you will be receiving a limited edition 12" vinyl single of the previously unreleased Madonna track, "Broken"!!! The song, written by Madonna and Paul Oakenfold during the "Celebration" recording sessions, has never seen the light of day as an official Madonna release, and only 2010 Icon members will be mailed their copy of this rare collector's item! Packaged in a special gatefold jacket cover, the 180g colored 12" vinyl single will include an exclusive artwork and inner sleeve. Good things come to those who wait, right? 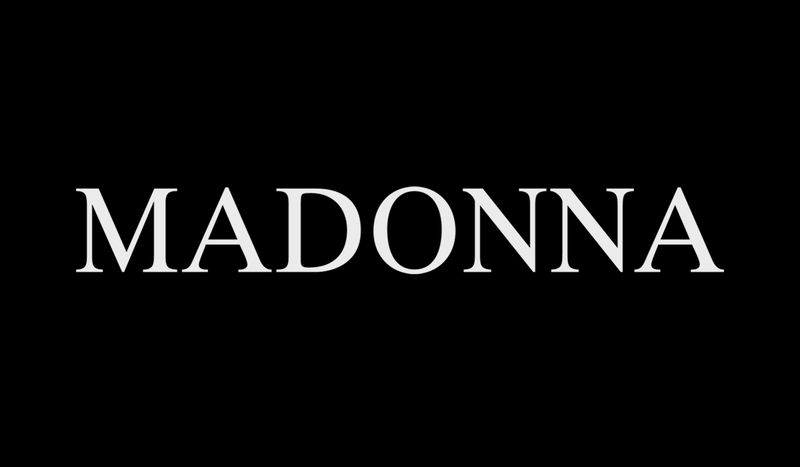 :-) The exact shipping date will be announced later on; so, stay tuned to Madonna.com for announcements!